There are over 10 million players on our platform. 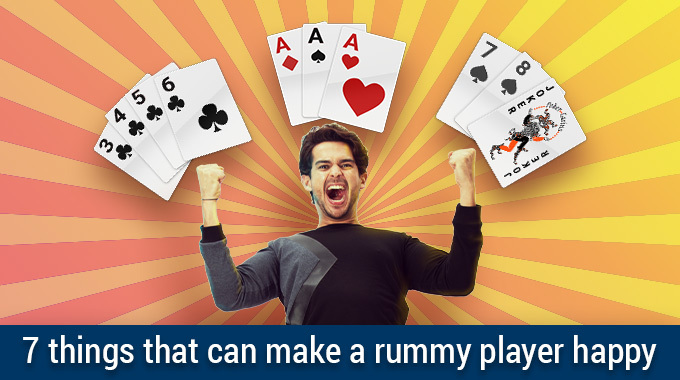 Each rummy player comes with its own strategy and we can all learn a bit from each player out there. 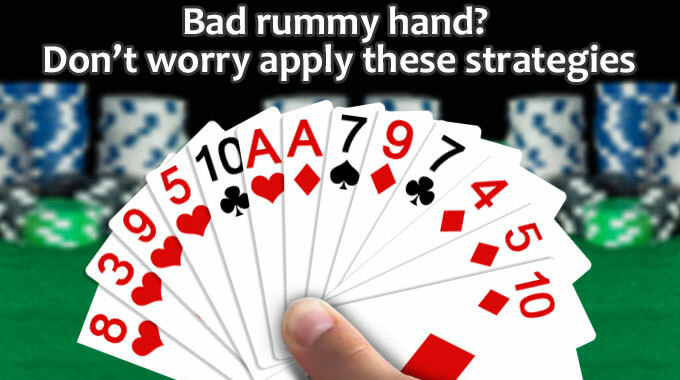 But there are some things that are quite common in almost all rummy players. There are thinking habits that make them stand apart. So, what really makes the cut? 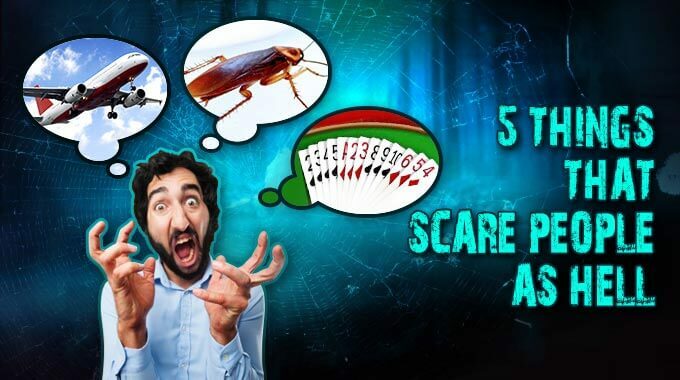 Here are the 5 thinking habits of rummy players. Very wide terms, right? Every rummy player understands that it is very important to understand your position as per the cards in hand and then plan your next move. Sounds simple, but when it needs to be done in around 30 seconds, it adds stress. The easy way to fix this problem is observing every move calmly but attentively. A true rummy player doesn’t only focus on his cards, but also keeps a close eye on the cards his opponent is discarding. Every move changes the calculation of the game. Some people say, rummy online is risky. You don’t know what cards will come up and you may just end loosing the game. But that’s what is said by people who have never played rummy. There is a significant difference between risk and probability. Risk comes in when you are unable to draw a conclusive outcome for the game. On the other hand, probability is having a fair idea as how the game is progressing and taking a calculated decision on the outcome. Rummy is based on probability and not risk. As the cards are drawn, the player understands how to play his hand out. Of course, if a bad hand comes, he can discard and pick a new game. Playing with probability is making conscious decisions and being in control of the situation. Players evolve over the period. The way they conduct themselves also change. One common thinking habit of rummy players is a positive attitude towards the game and the life as a whole. Things turn in a matter of seconds, and the only way to turn things around is to keep moving forward. Here’re few pointers to get you started, if you are not already there. Keep a note of things that you are grateful about every day. You’ll start seeing things in a positive light soon. There are no dead ends, only re-directions. Have fun with challenges. Sometimes you’ll win them and other times you’ll learn. 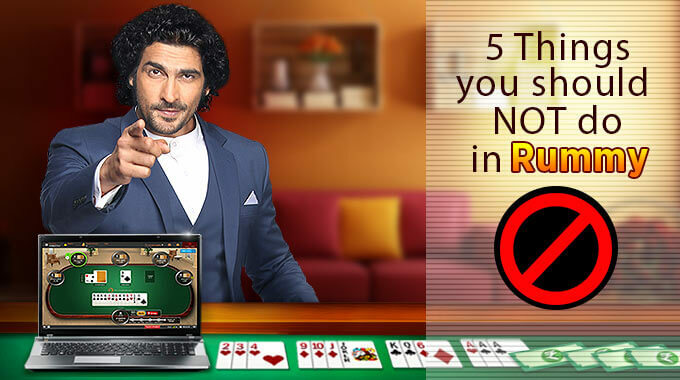 Keep these things in mind, especially when you play rummy online real money and even practice games. Problems are often seen as roadblocks. It is easy to get stuck on them and then give up. 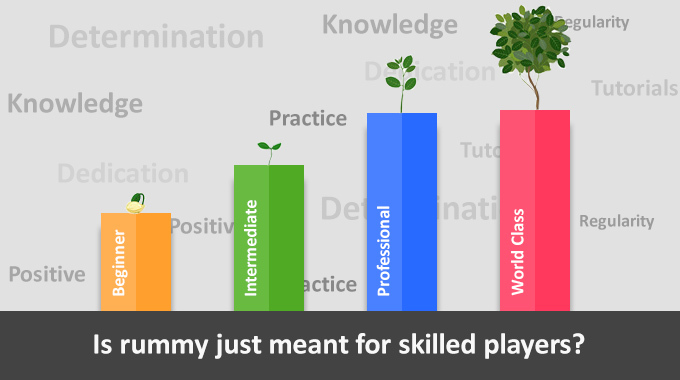 But rummy players think absolutely different. Problems are challenges in disguise. You need to overcome them and find a solution to it. Gamers understand that the game is not going to be easy and that’s what makes it thrilling. It gives a sense of achievement to nail a win. Then how is life any different. Life doesn’t come easy and we just need to find solutions to the problems or challenges that come our way. Rummy players are confident that they can beat any game and are equally ready to take on the things life throws at them. There are many elements that add to our day to day stress levels. Whether it is our job, family or something else. 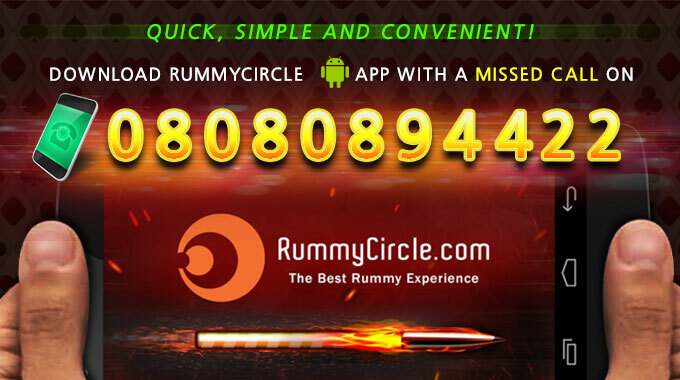 Rummy acts as a stress buster, giving you a challenge to work on but not adding to your stress levels. This is one of the important thinking habits of a true player. Destress in ways you love. It can be playing your favorite game, going for a jog or reading a book. But when you stress less, you win more. So, get active and ignore the small things of life. 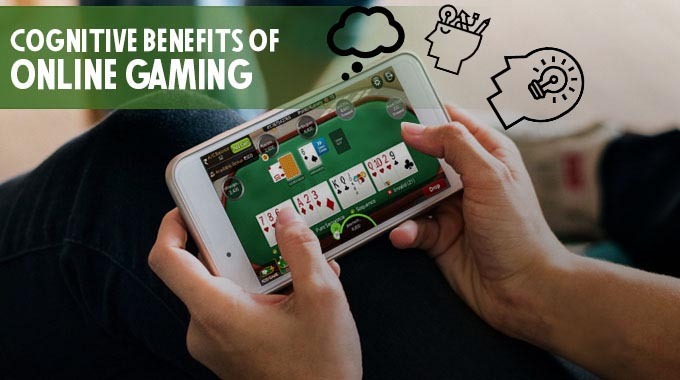 Whether you are just starting off with rummy or a seasoned player, there are sure a few things that can change your perspective towards things at large. Take small steps and incorporate these changes and you would soon find thinking like a rummy champ. 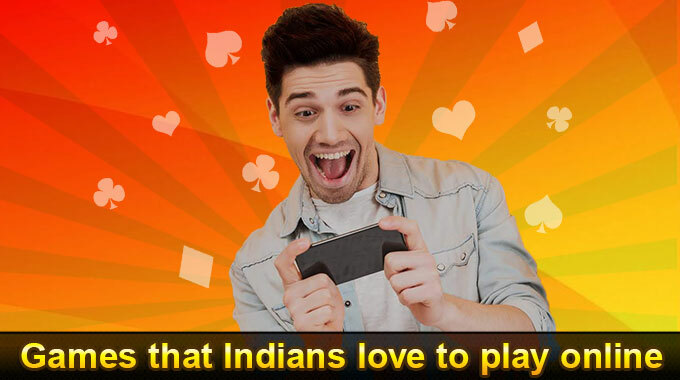 Of course, enjoy rummy, it just adds all these elements together and gets the best of you. 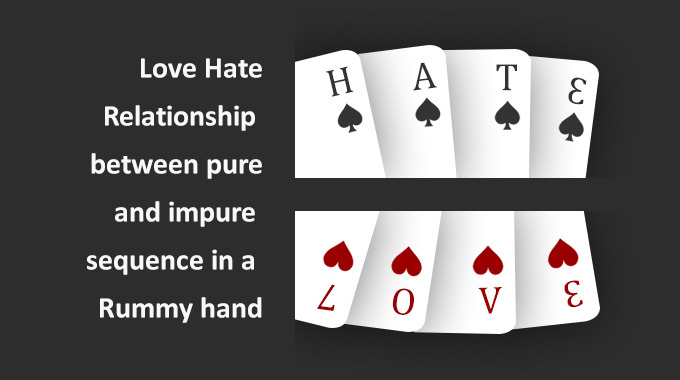 So, Play Rummy and Have Fun.